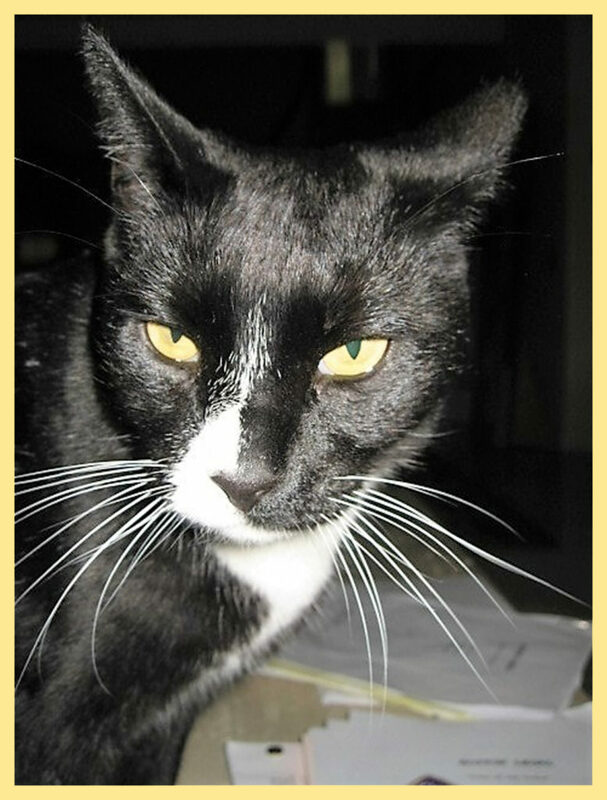 I’ve got the potential to be a crazy cat lady with a special place in my heart for tuxedo cats – like Henri, the existential cat. J isn’t a cat person – but even he can’t resist the occasional clumsy cat video. My favorite tuxedo cat, Deeter. 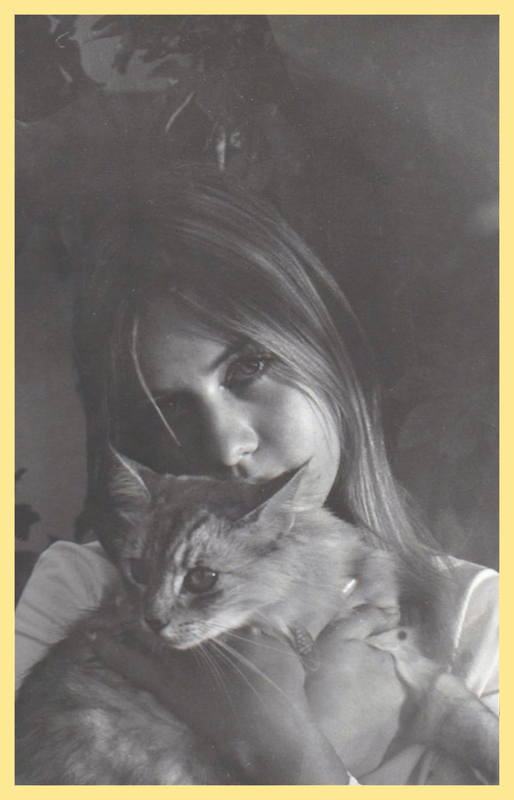 My favorite picture of girl-with-cat – Sandra Walker Hegwood.